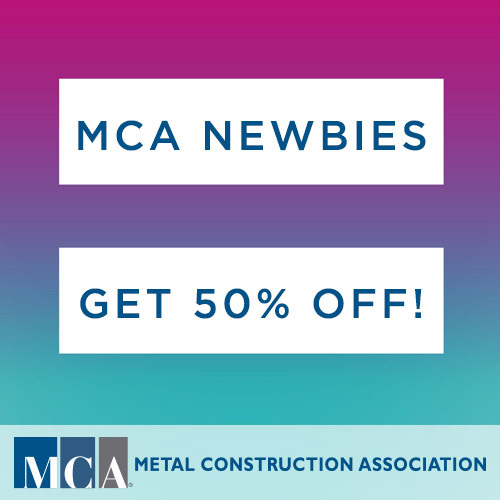 MCA NEWBIES GET 50% OFF! Know someone who could benefit from MCA’s networking, resource and research clout? Share this post!